Imagine missing school because you don’t have a backpack or even a pair of shoes. For many children experiencing homelessness and poverty in America, they don’t need to imagine. They are forced to skip school, unable to participate in sports and playground activities, and face health risks because of inadequate shoes, food, or school supplies. 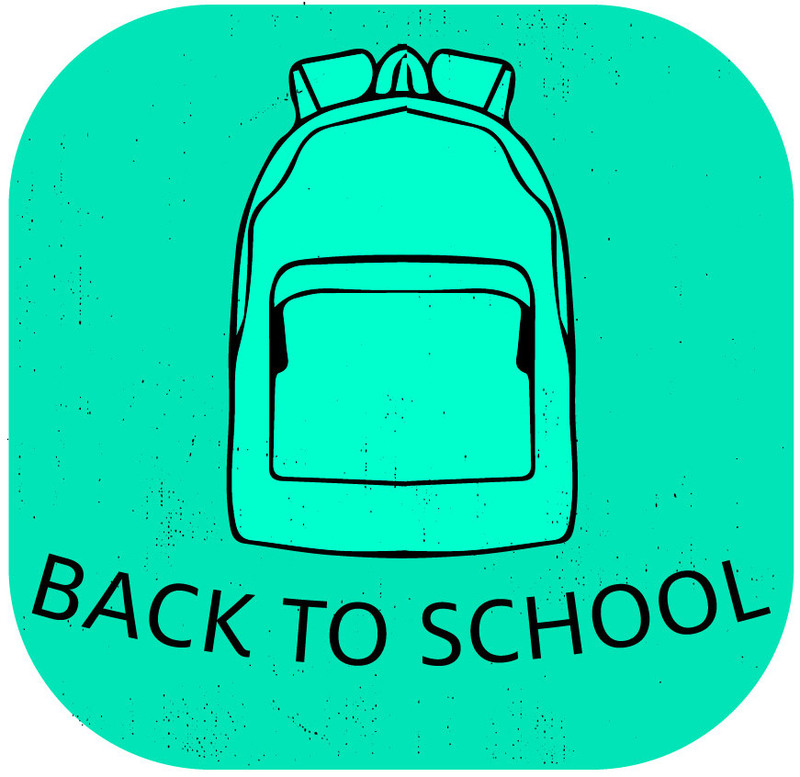 FOCUS will send you brand-new, high quality backpacks with a list of school supplies. Fill the backpacks with the supplies and then donate them to a FOCUS partner school in your area. This is a good project for all ages and is scalable for large or small groups.